The keen eyed at Croft Park yesterday evening would have noticed a familiar surname on the teamsheet. 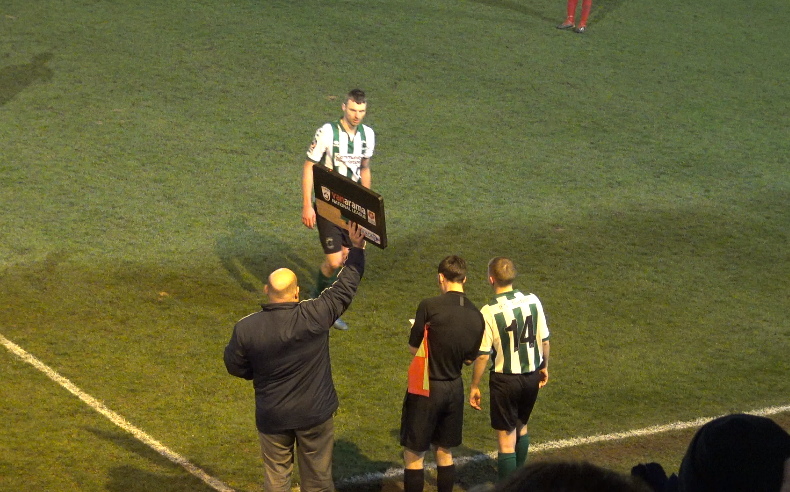 16-year-old Rhys Armstrong, son of manager Alun and brother of former Spartan Luke, was named on the bench in the 4-1 win over Nuneaton Borough. “He’s very talented and due to the size of our squad – players unavailable and the injuries we had – I had to put him on the bench. The attacker made his Spartans debut at 16 years and 65 days old, making him one of the youngest first-team players in the club’s history.